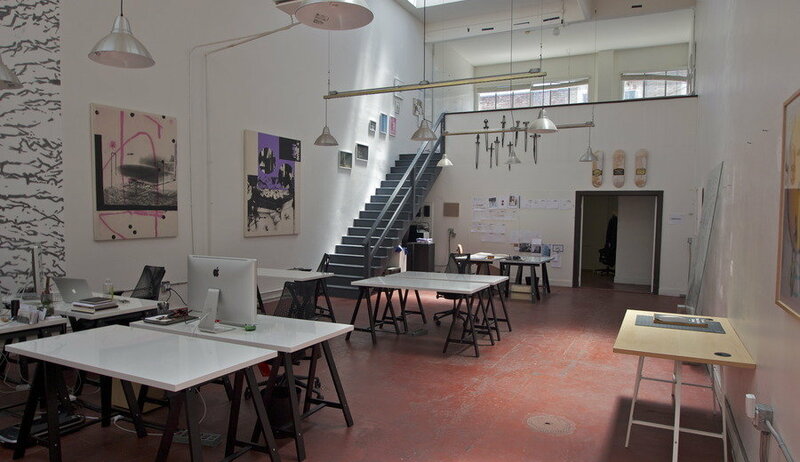 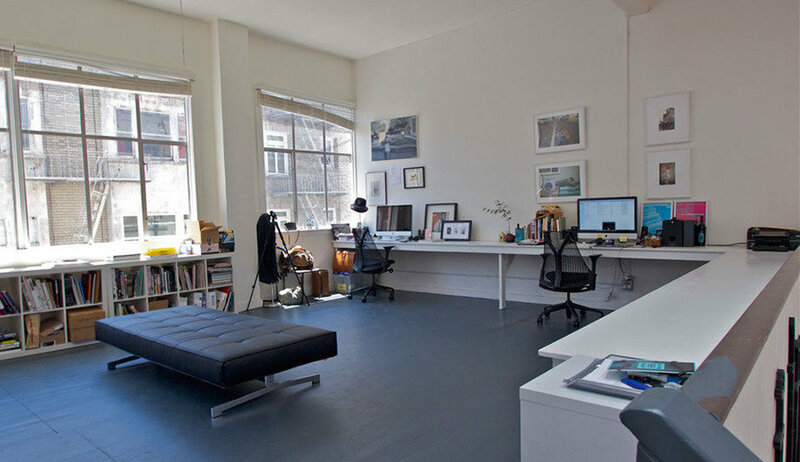 Come join a fantastic team, in a naturally lit, vintage loft space in San Francisco. 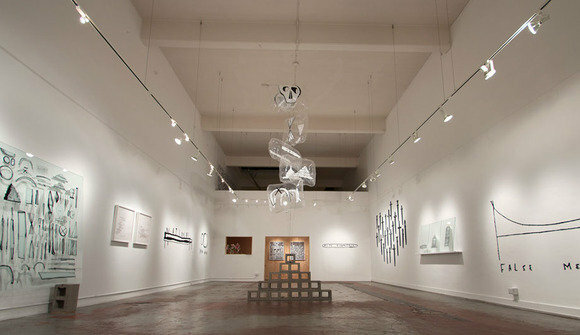 Originally a Cable Car factory, turned Toy Factory, has now become The Popular Workshop, San Francisco's premier contemporary art gallery and joint creative space. 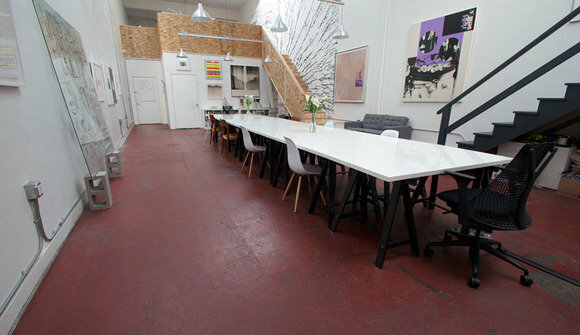 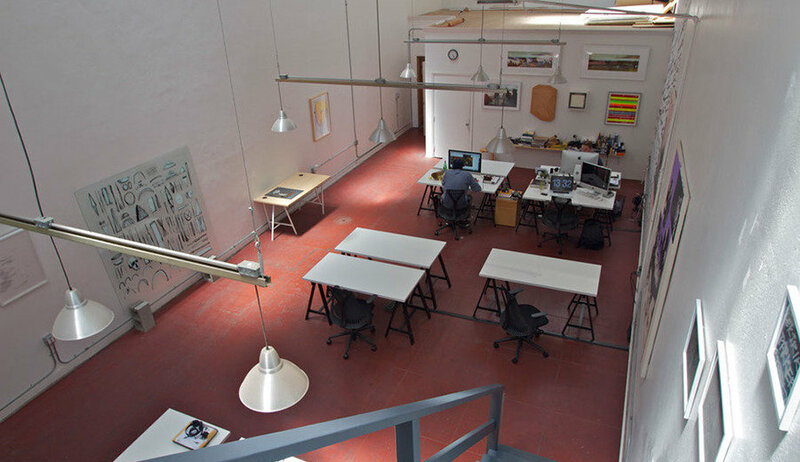 The space is divided into 3 parts, with an art gallery up front, a conference room in middle, and a open creative studio in the back.